I’m a Pinterest gal. 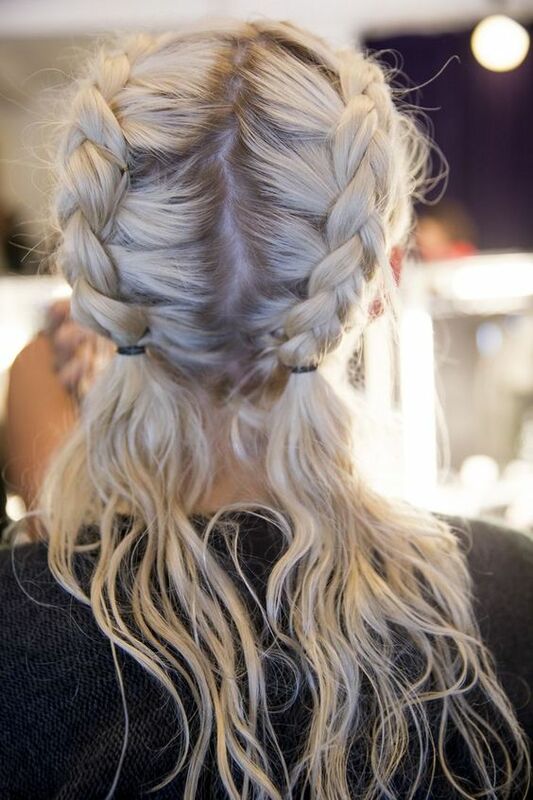 I love finding new hairstyles and makeup options on it…it’s one of my favorite places to go for inspiration! Plus, it’s so easy to save your favorite looks. 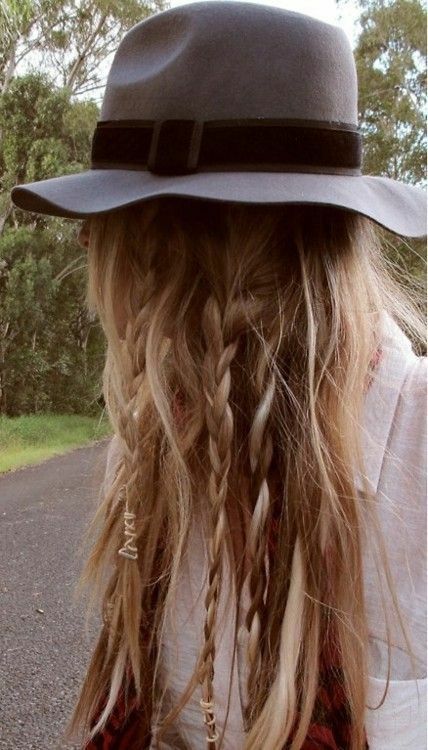 I thought I’d share with you some of my favorite festival hairstyles that are perfect for Coachella Weekend Two! 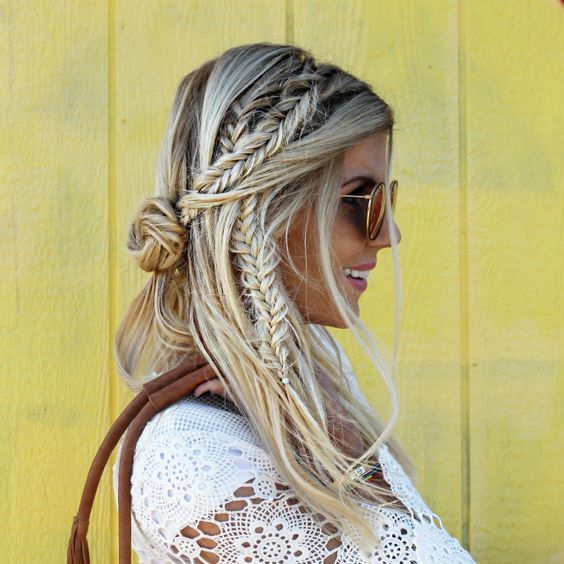 I’m loving these looks so much…braids are one of my favorite things in the world! 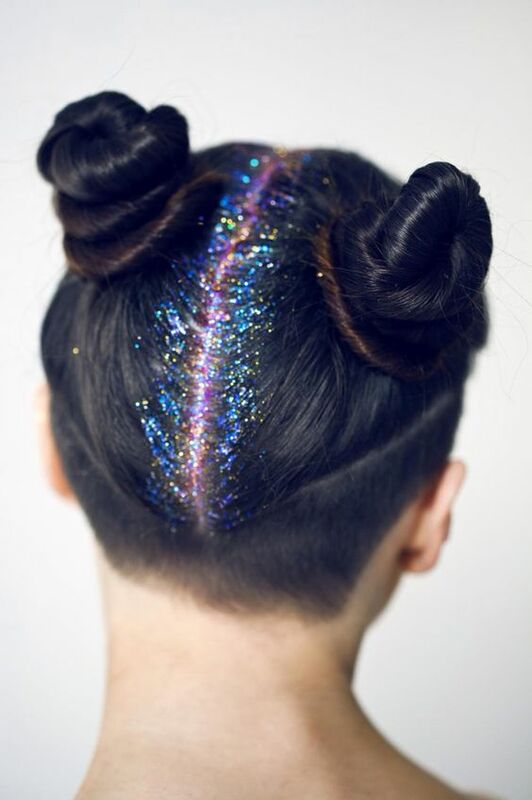 Make sure to click the photo to get the link for the tutorial / where the style came from! 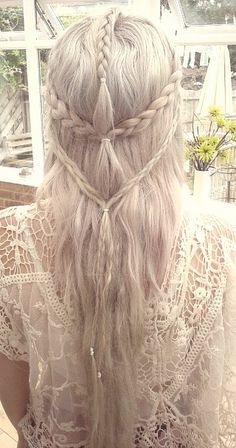 Leave a comment below and tell me: Which hairstyle are you gonna rock for Weekend Two of Coachella?! And don’t forget to subscribe!